The Central Business District (CBD) of Sydney needs to adopt a greater Asian focus to improve the liveability of the city centre, according to a report released by Cushman & Wakefield, a global leader in commercial real estate services. 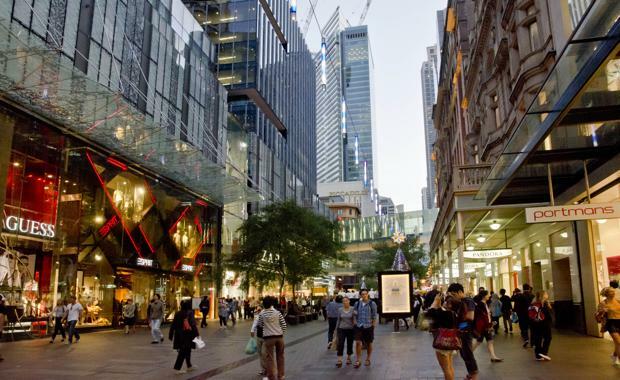 The report highlights some of the challenges currently facing Sydney's CBD retail offer. Most notable of these is that it predominantly caters to a transient daytime population – office workers and tourists – and that it has a small core centred on Pitt Street. View the Cushman & Wakefield Report here.